House of God includes prayerful instruction on how to behave in church, as well as description of the various parts of the church building and liturgical items. A child’s guide to the Orthodox temple. 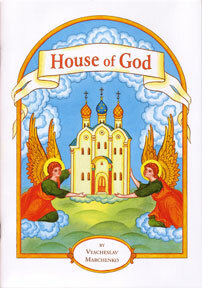 House of God includes prayerful instruction on how to behave in church, as well as description of the various parts of the church building and liturgical items.